Budget sessions began last night and unfortunately I didn’t see one resident there to hear the information relayed by staff. This is the time that is most pivotal and sets the agenda for the coming year. Please review our 2016 Mt Lebanon Municipal Recommended Budget and provide your Commissioner with feedback. 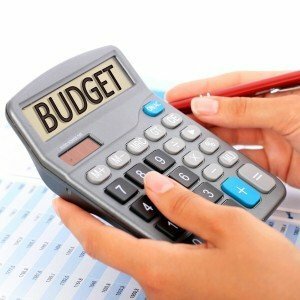 Upcoming budget workshops are here. Please let me know if you want to discuss the budget, I am happy to meet for coffee. In previous years, I have designated timeslots for residents to drop in and talk about the budget, but this year I am going to do it by appointment only.